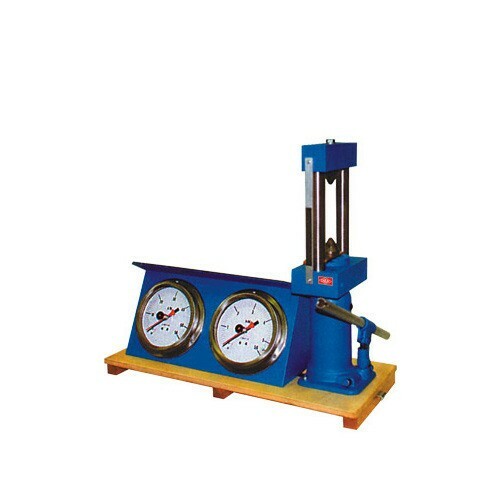 POINT LOAD TEST APPARATUS The strength of rock is an important property which may measured in a number of ways. Point-loaded strength testing is particular useful test method which can be performed on specimens requiring little or no preparation prior to testing. The test can be performed on site or in the laboratory with variation such as the diametral test, the block test and the irregular lump test. Other application include the determination on site, of a strength index for concrete and the prediction of cube strength from point load index.